Following his return to England, after a career devoted to the replanting of trees in deforested areas of Africa, Richard St Barbe Baker established, in 1931, a group known as The Men of the Trees. His enthusiasm for planting trees captured the minds of countless land-owners, countrymen and conservationists who realised that large areas of England were being deforested for commercial development with little or no thought for replanting; in particular the verges of newly established roads and highways appeared ugly, devoid of vegetation and liable to rain erosion. Chapters of the organisation were established in each county that showed an interest in planting trees. Villages were encouraged to plant trees in parks and gardens and schools were asked to instruct children in the planting, care and maintenance of trees in their school grounds. Our records indicate that on May 21st 1959 a group of like-minded individuals, together with Richard St Barbe-Baker, met at the County Hotel in Canterbury to set up what would become the Kent branch of the Men of the Trees. 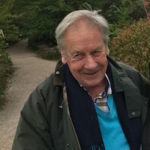 In 1967 our previous President, Sir Charles Jessel, Bt, planted, along with some volunteers, a group of trees in the grounds of the newly established University of Kent in Canterbury and this, as far as we are aware, became the first official planting of trees by our organisation. Following this KMOTT, under the Chairmanship of Ms Peggy Stevens, became very active throughout the county and encouraged tree planting by volunteer groups in villages. She established the Trees in the Village Competition, whereby villages were judged on their care and maintenance of their existing trees and on any initiatives to plant additional trees. Prizes, in the form of trees were awarded to successful villages and this encouraged neighbouring villages to take an interest in tree planting. 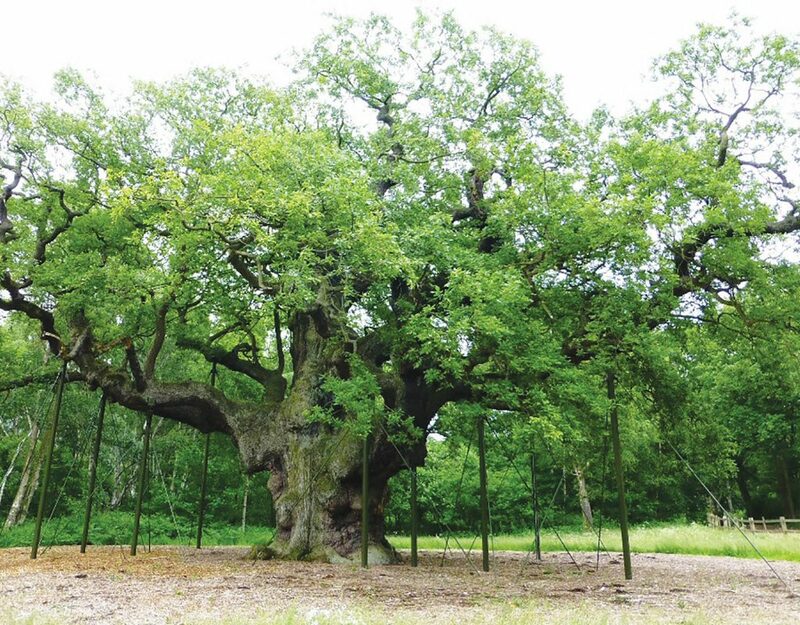 The general aim of our organisation is to enhance a love of trees and to encourage everyone to plant and protect trees in Kent and, in the words of our founder, to be ‘a society of tree lovers working to create a universal tree sense and encourage all to plant, protect and love trees everywhere’. The society is open to all persons, male and female, who are interested in trees and we encourage young people, particularly school children, to take an interest in our work. 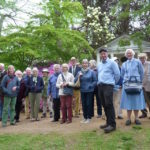 Throughout the year we make excursions to arboreta, parks and gardens; we issue a journal containing articles written by specialists in tree planting; we run a Trees in the Village Competition and we offer free advice to members on all aspects of forestry.